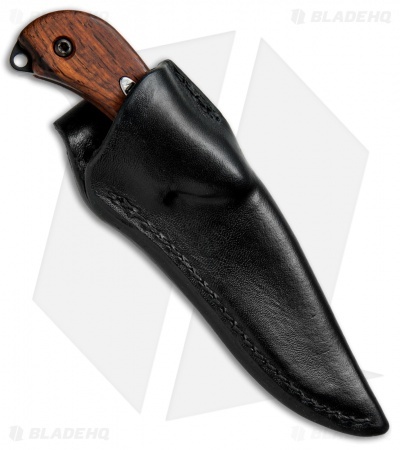 It was about 14 years ago that the original Pony Knife was introduced and it has the distinction of being one of the first knives Grant Hawk ever designed and made for production. 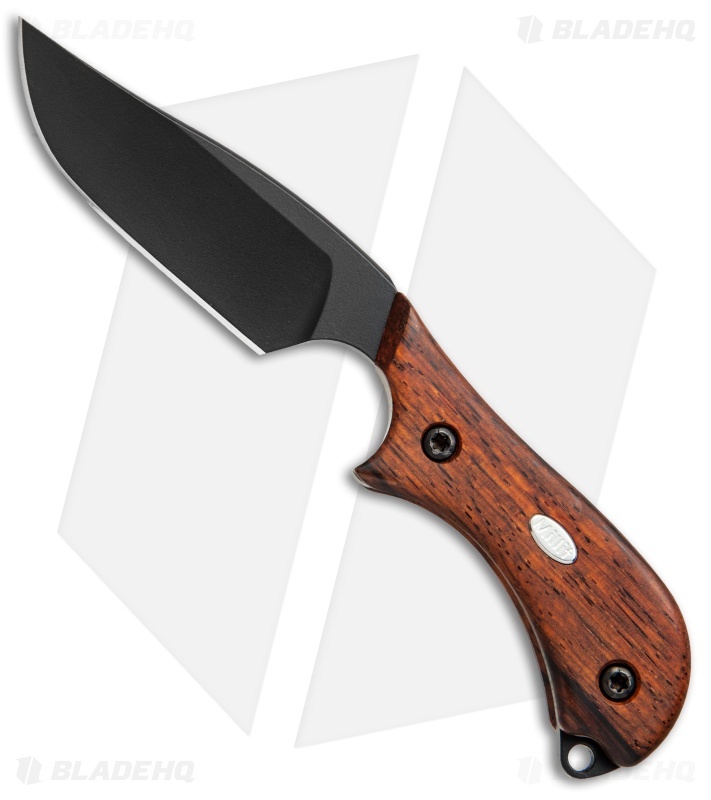 Millit Knives have brought the Pony fixed blade back to production in fine form. 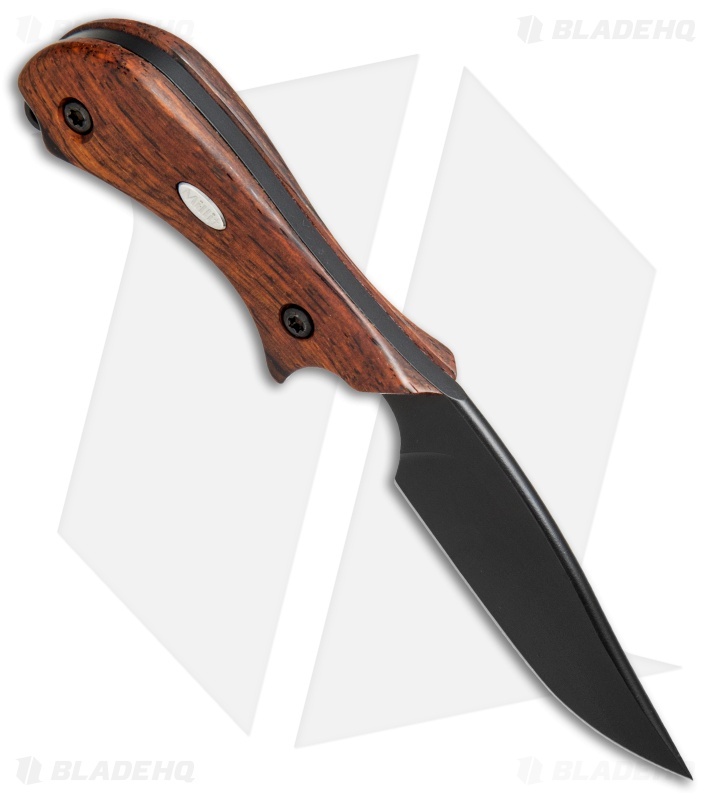 This knife has a black CPM-154 steel blade and oversized cocobolo scales for excellent stability and grip in hand. The Hawk Pony fixed blade includes a custom hand formed black leather sheath by Zack Davis Leather.